Happy #flexfriday everybody!!! 💪 Flexing with our squeegees and Bel Air's very own #superwoman - Heather Rockhill of Rock Strong Fitness! We do CUSTOM EMBROIDERY ! We do CUSTOM Embroidery! Here are some hats we did for our friends over at Atwater's ! 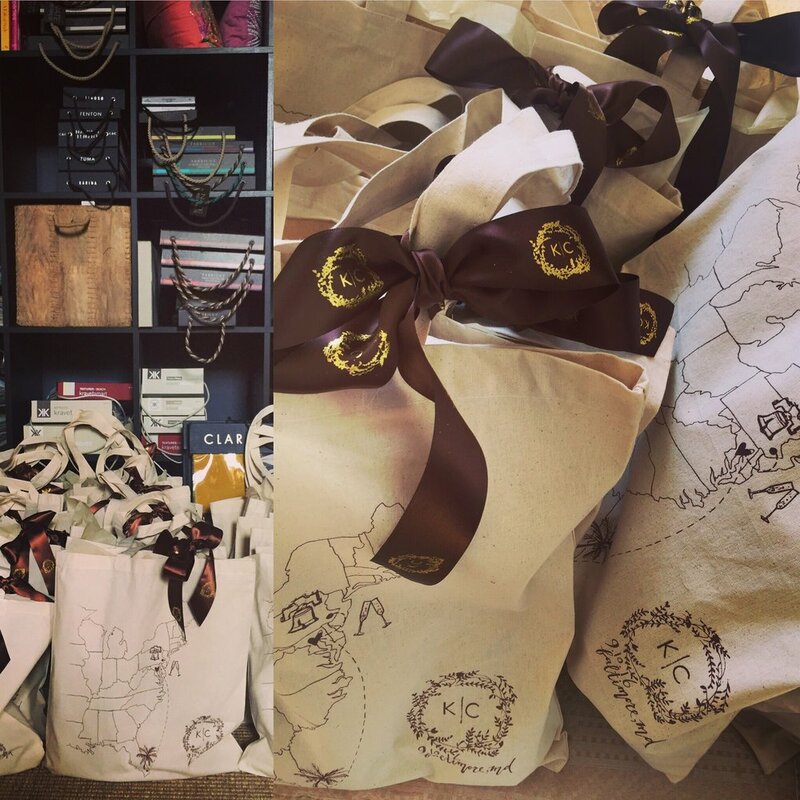 Need custom totes for an upcoming event?! We've got you covered ! Are you getting married? Throwing a baby shower or birthday party? Get some custom totes printed for your guests - we've got you covered!